Hey Funky Family! January has been such a revealing and wonderful month, already. Everyone has set resolutions (or protested doing so), but when it comes down to it, we all just want better lives, better health, and better HAIR than 2018. Here are 5 tips for kicking off your year with great hair in 2019. 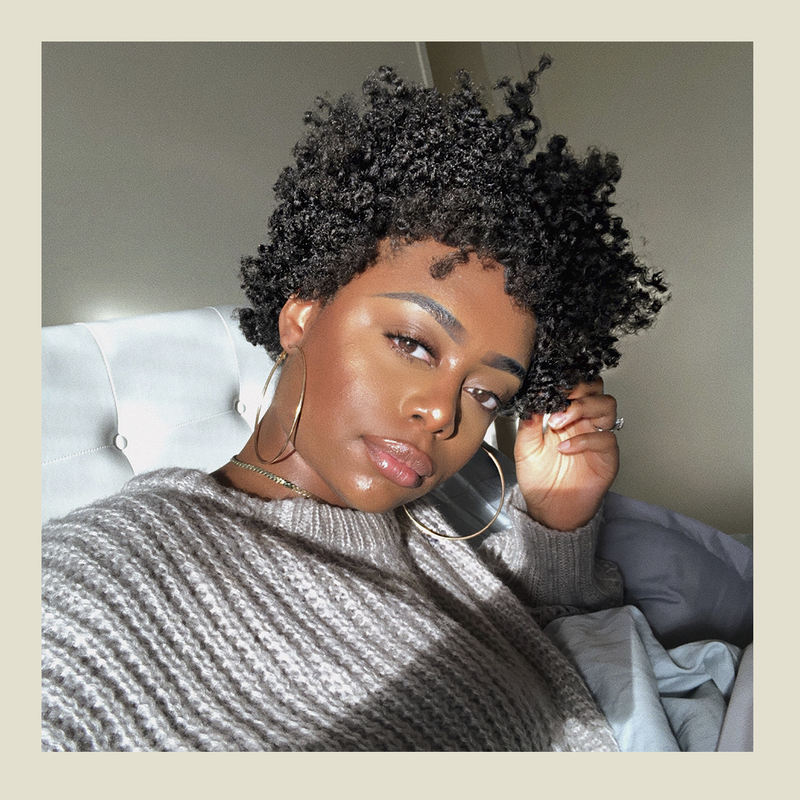 I had to learn from my mistakes so here’s some great tips to keep in mind on your next wash day, and to prevent “bad hair days” to come. The main reason why your twist-outs or other styles aren’t bomb anymore is because of those split ends. Split ends will ruin all of those long hours of hard work you put in the night before. Team up with a well-educated stylist on textured hair to keep your hair healthy and thriving. Follow these tips and RELAX! Healthy hair is coming in 2019! 2. Deep Condition Once a Week. Deep conditioning helps your hair to retain moisture and penetrates the hair shaft to restore your hair’s natural shine. Over time, your hair can get build-up from the weather and from piling on different products. Deep conditioning smooths the shaft of your hair and gives it what it needs for overall health and happiness. Moisture is key! I love using the Extra Butter Curl Forming Creme by Uncle Funky’s Daughter to moisturize my hair. It’s so rich and my hair LOVES IT. Its always great when you find products that really moisturize you hair instead of just sitting on top of it. If your hair is not properly moisturized, it may become dry and brittle and can be prone to breakage. #NoBreakage2019. Did you know UFD products are available at Rite-Aid? Check out the store locator on the website for location info! 4. Schedule Wash Day Regularly. Healthy hair starts with a clean, healthy scalp. I usually wash my hair once a week. Everyone’s hair is different, so I recommend you find and do whats best for your hair. Your personal schedule might be bi-weekly, or even once a month. If you use a lot of products on your hair, especially gel, you might want to wash your hair once a week to ensure your scalp and hair is clean. I love using Squeaky Deep Cleansing Shampoo to really get rid of all the buildup from products used throughout the week. It’s a clarifying shampoo, it smells really nice and feels amazing on my scalp. You don’t want to use this one too often because it provides a deep clean, and you want to ensure your hair is retaining what it needs to be healthy, including its natural oils and stimulants for hair growth. If you want a quick co-wash, try out Bye-Bye Buildup Cleansing Conditioner to keep the moisture but rid you of any dirt or buildup. 5. Handle Your Hair With Care. I know detangling can get stressful, but you have to treat your hair with care by starting off from the bottom of your section and working your way up to the root. Starting off midway can cause split ends, and we don’t want that! I hope these tips help you to continue to grow the mane of your dreams in 2019. Follow Uncle Funky’s Daughter on social media for more tips and tricks, and check them out at your local Rite-Aid! Next → Next post: Renee’s Corner: Celebrating 10 Years of Funk! !